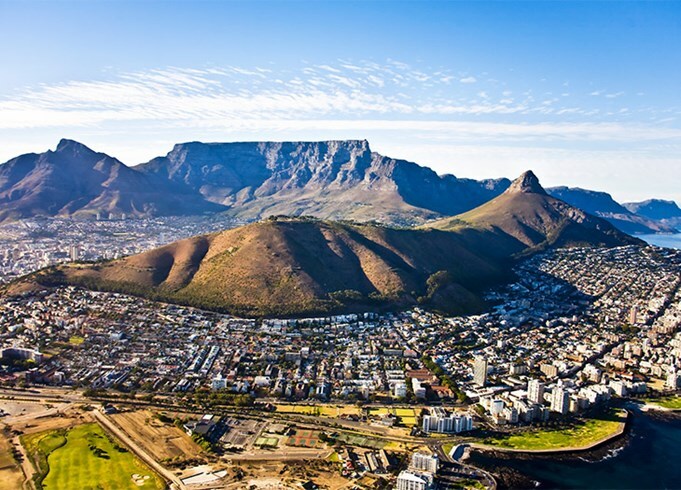 Upon arriving in Cape Town, travelers might not even recognize they’re in South Africa. Given its roots as a port for ships from France, Denmark, and the like, it has a distinctly European look and feel. 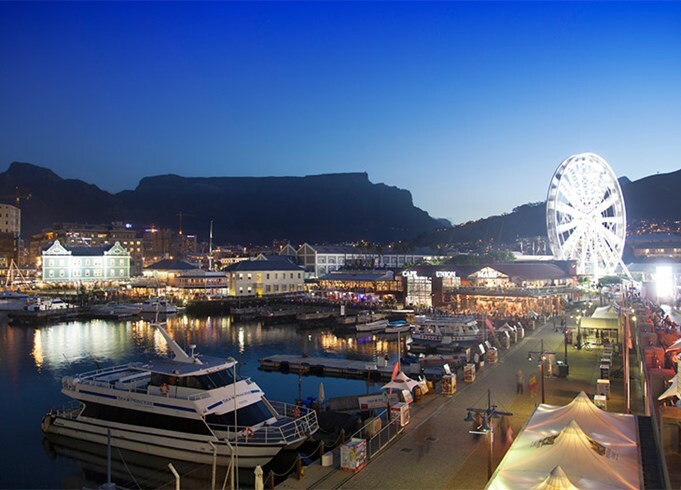 The country’s most cosmopolitan city, Cape Town is rife with world-class restaurants, hotels, shops, and galleries. 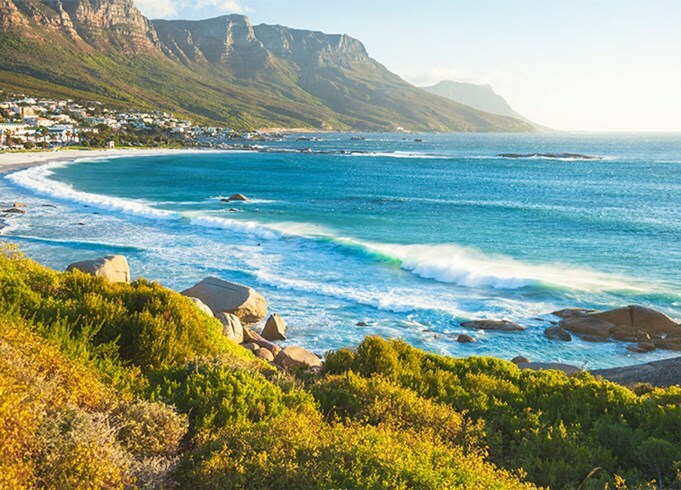 Nature-lovers will appreciate Cape Town too, thanks in large part to its glittering beaches and majestic Table Mountain.